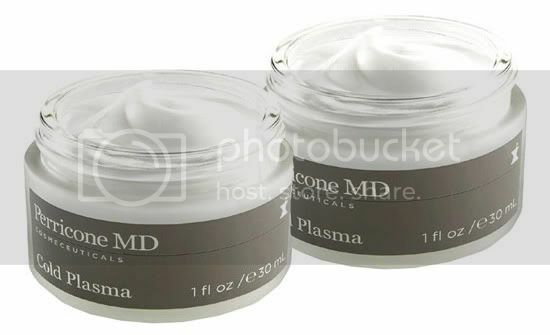 Perricone MD are giving one lucky Le Blog de Sushi reader the chance to win a full-sized jar of Dr. Perricone's Cold Plasma cream. This newly developed product helps to enhance your current anti-aging routine through the power of biochemical individuality. Cold Plasma works through a patented ionic (i.e. charged particles) suspension carrier system which allows for your skin to extract from Cold Plasma’s formula according to your individual, unique needs. This makes Cold Plasma a universal skincare product suited for anyone no matter how old your skin is, what your skin type is, or whether you're male or female. ♥ The giveaway is only open to US applicants. ♥ BONUS ENTRY: receive a 2nd entry into the draw by mentioning this giveaway on your blog with a link back. Comment a second time with the link to your tip off. ♥ Contest closes on Wednesday 10th February & winner will be selected using random.org. ♥ Follow Le Blog de Sushi via bloglovin and/or twitter and leave a comment saying why you need a product like this for your skin. Good luck to everyone and please spread the word! Sounds like a great product to keep up great looking skin and I would love to try it. I could use this product because I'm always looking for ways to make my skin a little healthier and more moisturized! I need this! I'm a mom of a 4 month old and desperately need to step up my beauty routine!! Awwwh I wish I could enter, but I'm not a US resident! That's okay I'm fine being a resident of Australia cauz we rock :) Whoever ends up winning it, is one lucky duck! Loved your rec for Cherry Blossom girl. Thanks! Enter my giveaway to win a pair of earrings! Yay...I love Sushi!! Keep it up gal! 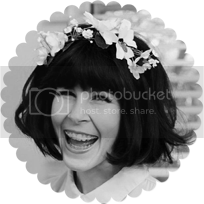 Love yr blog! i need this cream . I'm following you! I'd love to win because I don't have any nice skincare products!